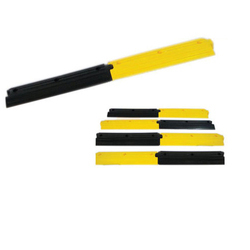 Our range of products include rumbler strips, white clear goggles and lock out lock. We are one of the leading seller of best quality ofRumbler strips. 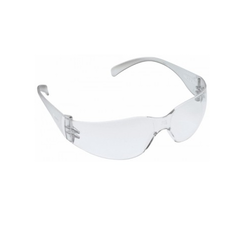 We are one of the leading seller of best quality ofWhite Clear Goggles.